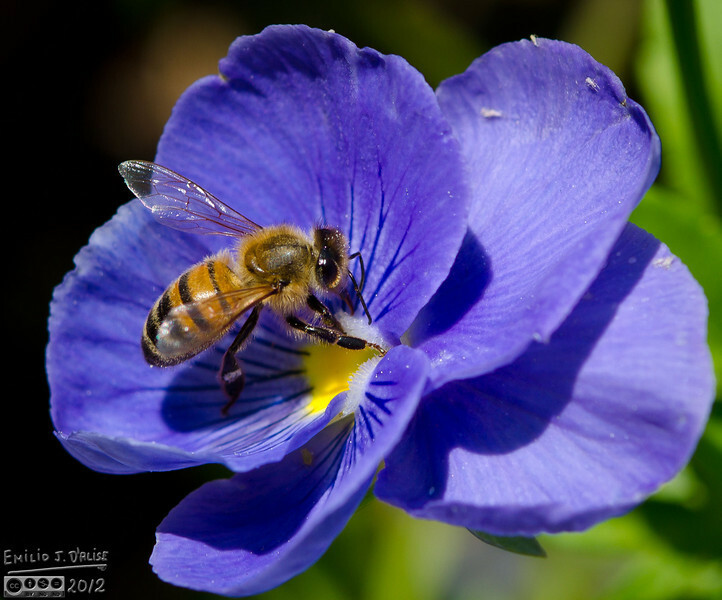 Bees kept landing on the pansies, and then proceeded to look high . . .